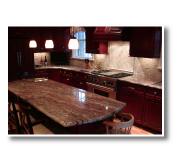 Natural Stone Countertops: Beautiful. Elegant. Practical. 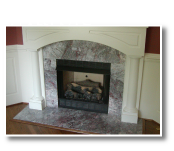 Empire Marble and Granite wants to help you find the right natural stone to perfectly complement your home and decor. It’s a big decision and investment and something you probably do not often do. We want you to walk into your room and love what you picked out for years to come. 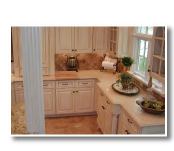 Empire will make sure you are completely satisfied with the stone and cut before placing it. We love what we do and want you to love it too.